The one of Borriol did not surpass the cut in the PGA of 2017, in all the great ones of 2018 and now again in the Masters. In the May PGA he will play his big number 80 followed. If Tiger Woods was the face of the Augusta Masters, Sergio García, who won the Green Jacket in 2017, continued his negative dynamics in the majors. Accumulate already six big followed without exceeding the cut (the PGA of 2017, all of 2018 and the latter) and has only spent two since winning the Masters (21st in the US Open 2017 and 37th in the British 2017) . El of Borriol, 39, alternates this 2019 controversial actions (as when he battered the greens of Saudi Arabia) with other better ones like the one from the past World match-play (he reached quarters), but the big ones have become a steep slope for the. In Augusta the cut escaped with a bogey on the 18. "No nothing came out and I did not put any putt on it. It is what there is. We must continue, next year more. The world does not end here, "he said briefly. Only between 2007 and 2008 failed two consecutive cuts in the Masters. 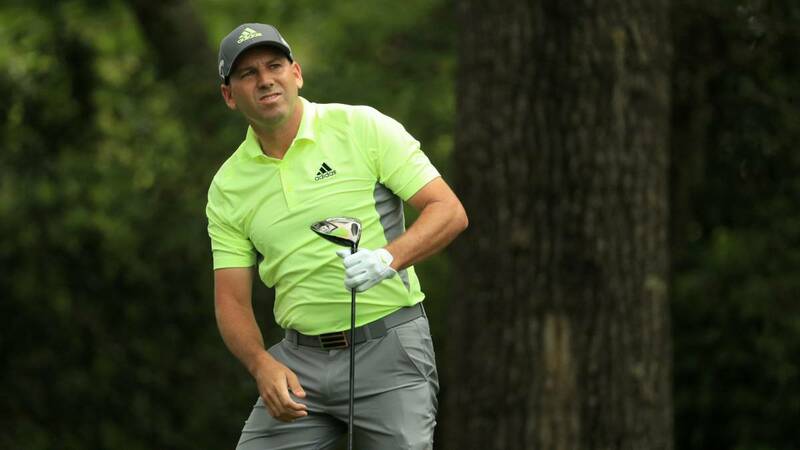 Sergio is the golfer that more consecutive majors has disputed. Lleva 79 and in May will arrive at the PGA Championship (May 16-19) in Bethpage, near New York, a tournament that has changed date (previously it was in August). It will be number 80 in a row for Borriol, who has 23 top-ten in big tournaments, but, nevertheless, has now entered a bad spiral. With 82 big players in total, he never chained such a streak in 20 years followed by playing Masters, US Open, British Open and PGA. The PGA will be the big number 83.